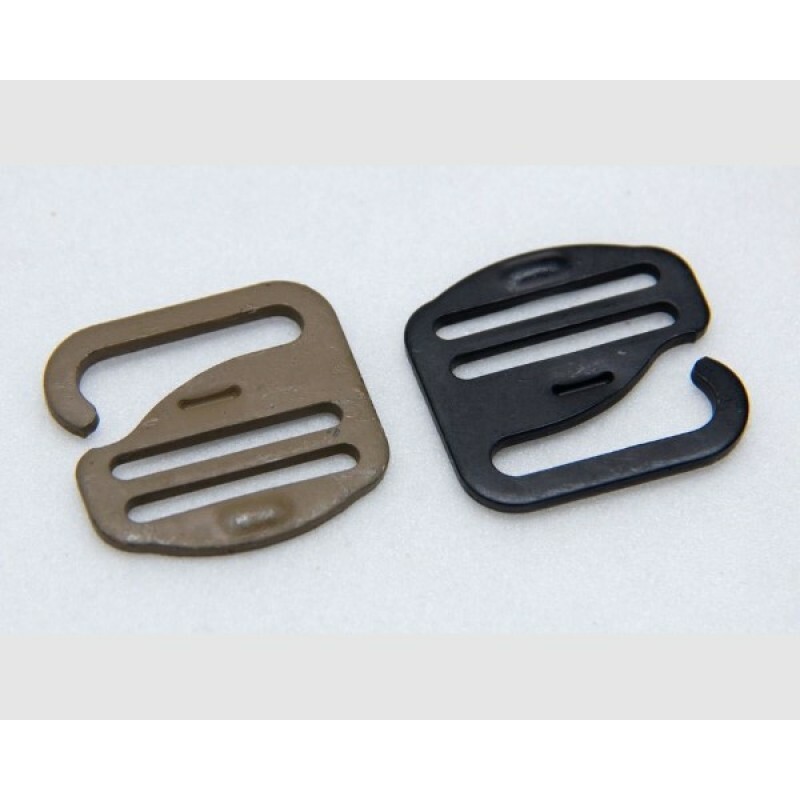 The tactical low-vis flat profile G-Hook™ is designed and manufactured by ITW Waterbury® as a part of their specialist Military product range. 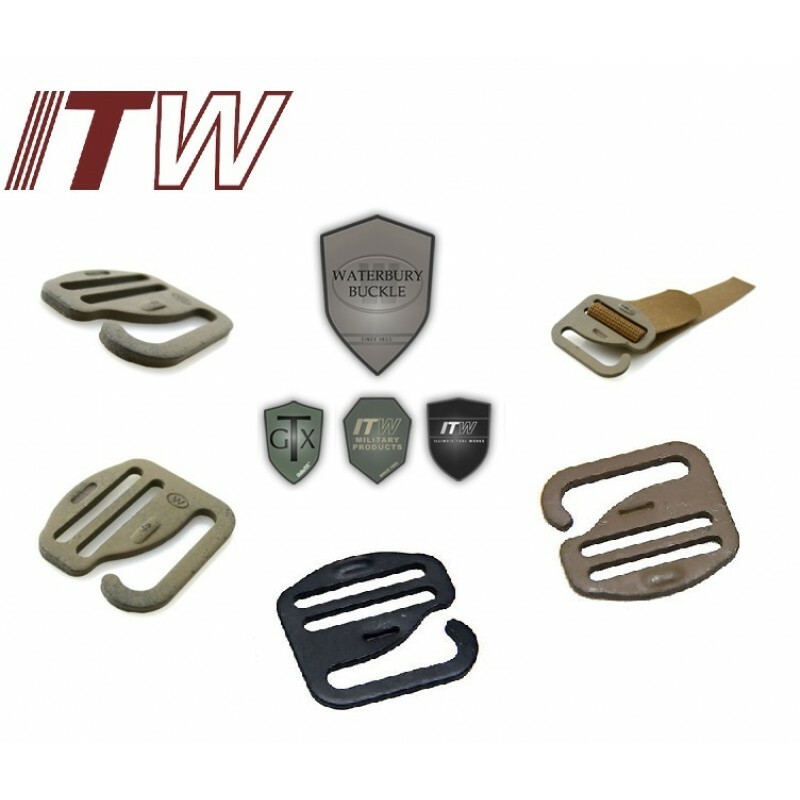 ITW Waterbury Buckle® are the innovators, not the imitators. 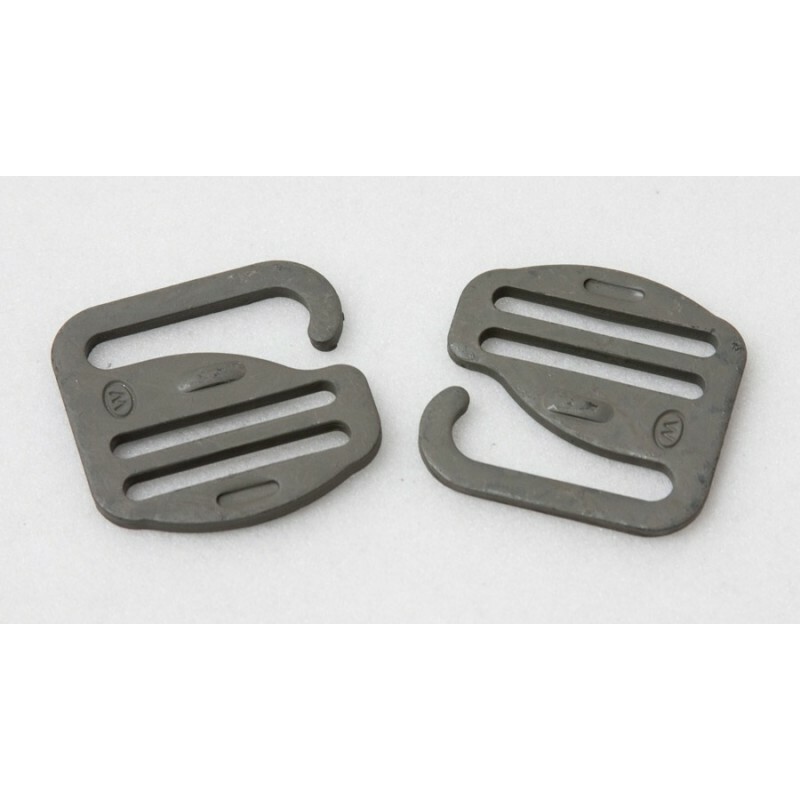 The ITW group of companies are market leaders in production of clips, buckles and specialty fasteners. 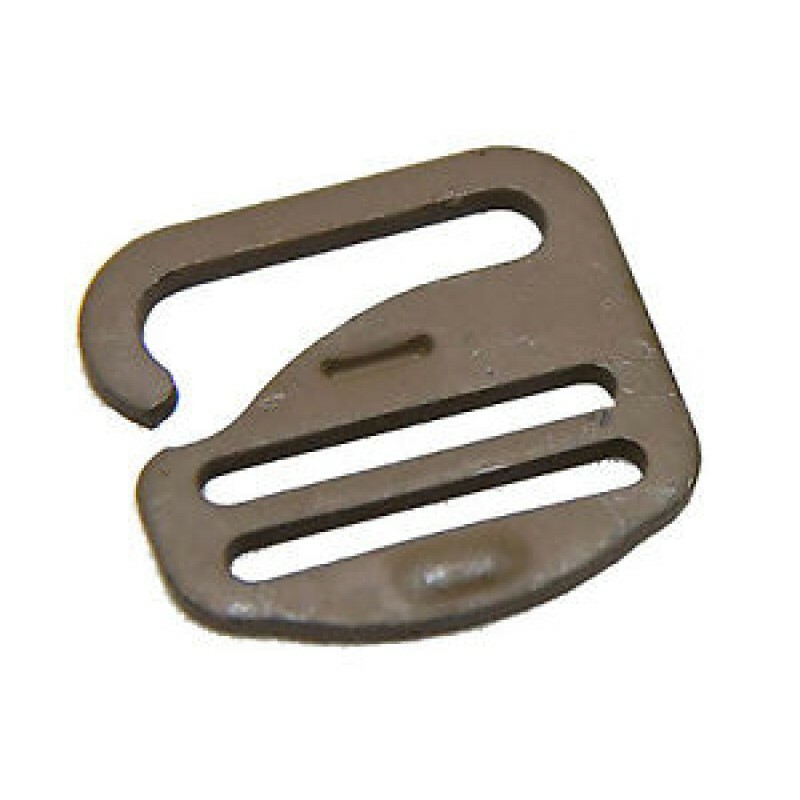 ITW Waterbury Buckle® has manufactured metal hardware for over 155 years. With a well established reputation as the highest quality provider across a wide range of products and markets including Defence industries. 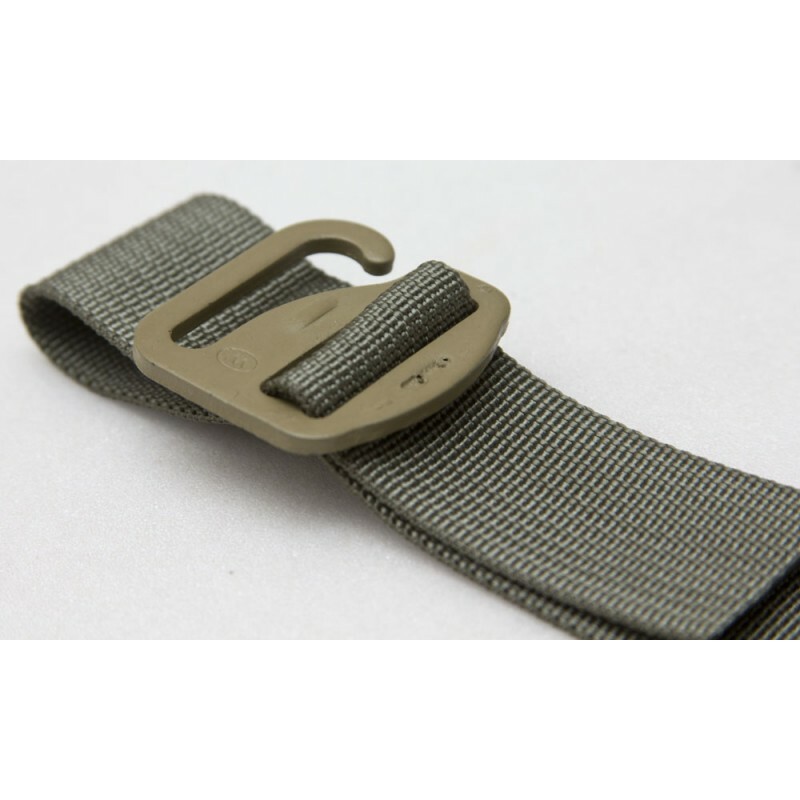 1" webbing and offering 1" slots to connect additional webbing. 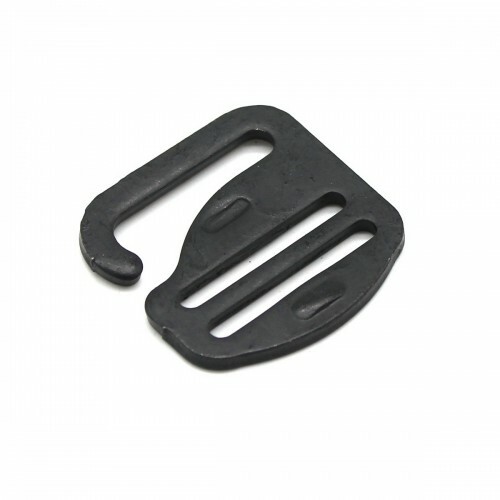 The flat profile and high strength carbon steel construction make them smaller than most plastic equivalents and far stronger for load bearing / stress point applications. 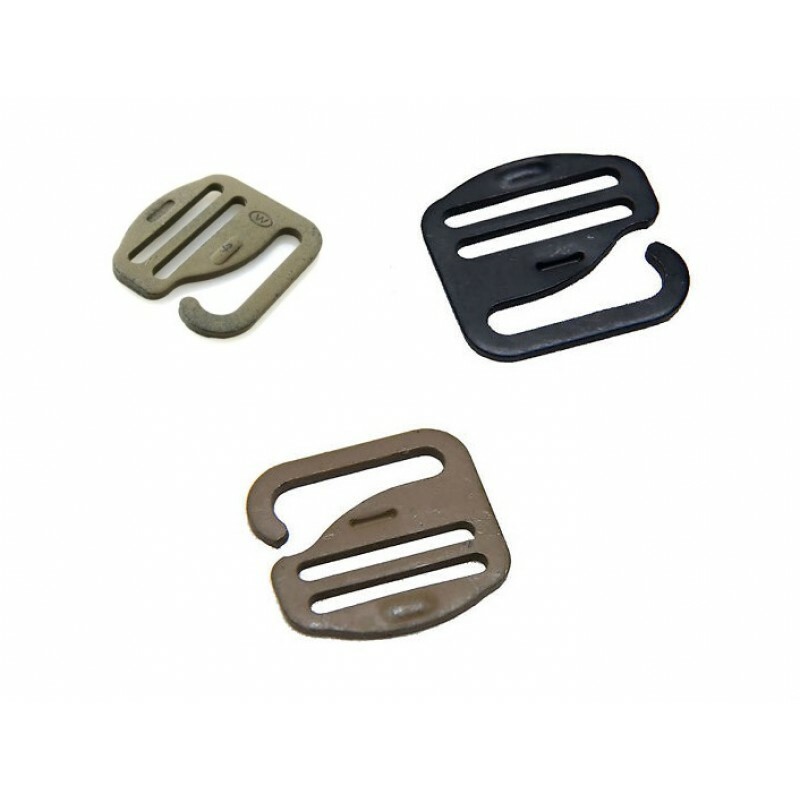 Manufactured by leading global equipment manufacturer ITW®, these MILSPEC Hook devices are tough and long-lasting, unlike the cheap imitations. 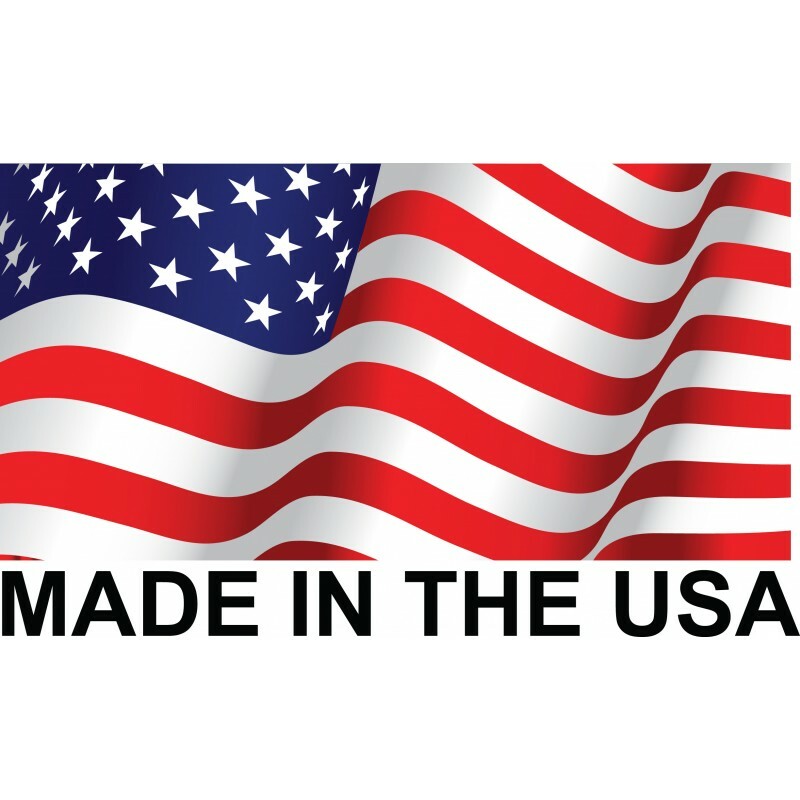 ITW® are the original and the best military-grade products on the market. Used by armed forces, law enforcement & counter terrorism units in global conflict zones; ITW Nexus (FASTEX) products are the bench-mark standard for quality, innovation, durability and reliability. 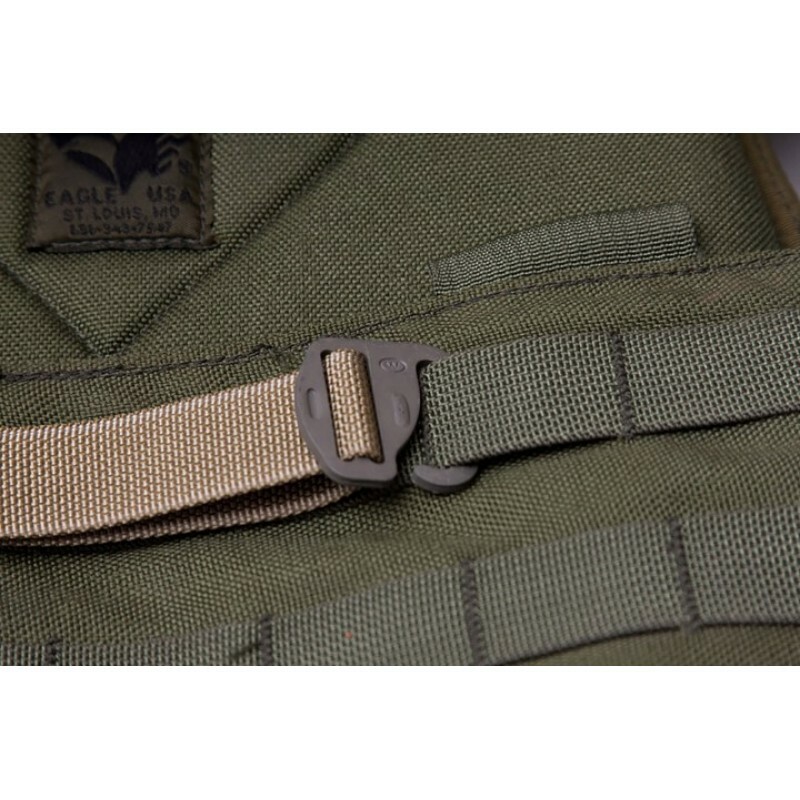 Battle tested by the world's finest, ensure you are buying a genuine ITW product and not an inferior counterfeit version.